A Trip to The Circ.. 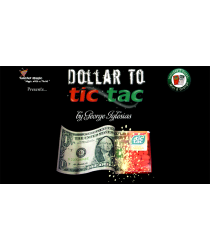 Inspired by Master Magician Mr. David Copperfield and the classic Abbotts's Bathing Beauty effect, o..
Dollar to Tic Tac ..
From the inventive mind of George Iglesias comes his new creation Dollar to Tic Tac!Inspired by his ..
[VinoSense Champagne]Pack small, play huge!SpencerTricks' signature effect is beautiful on stage![Th.. 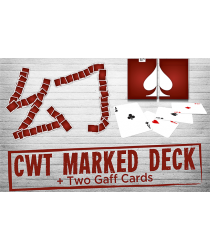 Taiwan Ben Magic presents the CWT Marked Deck by CHUANG WEI TUNG.The marking of the deck is very uni.. 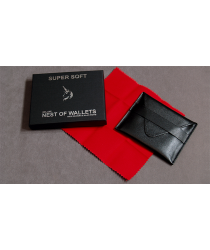 This latest model offers the addition of smooth, super soft, premium leather.No need to work-in the .. 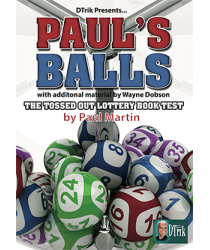 Created by one of the UK's busiest working magicians, Paul Martin, Paul's Balls is a great trick tha..
An Unforgettable Game of 'Chance'...With "Miracle Bingo" you are able to predict/control the outcome.. 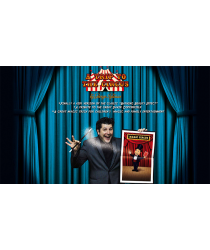 Imagine taking vanishing or appearing items in a FLASH of light! 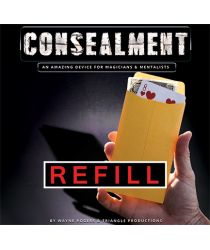 That is what you will be able to ac..
Refill pack containing 10 ConSealment gimmicks. No instructions.About ConSealment:A multi-purpose ut..
An exploration of what is humanly possible. A separation of the living and the dead. 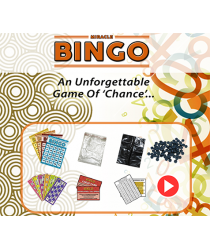 A chance for yo.. 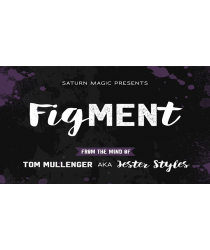 Thought Wave Extreme by Gary Jones & Mark BendellGary Jones is very well known for creating 100% com..
FigMENt is a brand new release from Tom Mullenger aka Jester Styles and Saturn Magic.FigMent: "a thi.. 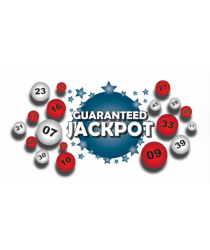 The odd's of winning the lottery is 14,000,000 to 1 but against all odds you beat the system. 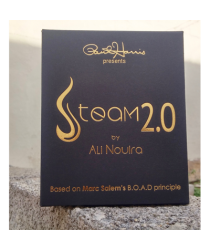 GUARAN..
Paul Harris Presents STEAM 2.0 ONE OF THE WORLD'S MOST INGENIOUS MIND-READING SECRETS PERFECTED!by A..